In this week's edition, I present to you Disneyland. I drove down south to Orange County this weekend. If you've never been to disneyland, I highly recommend to check it out. They created a fantasy paradise down there and the best part of my visit was saved to the last, "Remember...dreams come true" fireworks show! 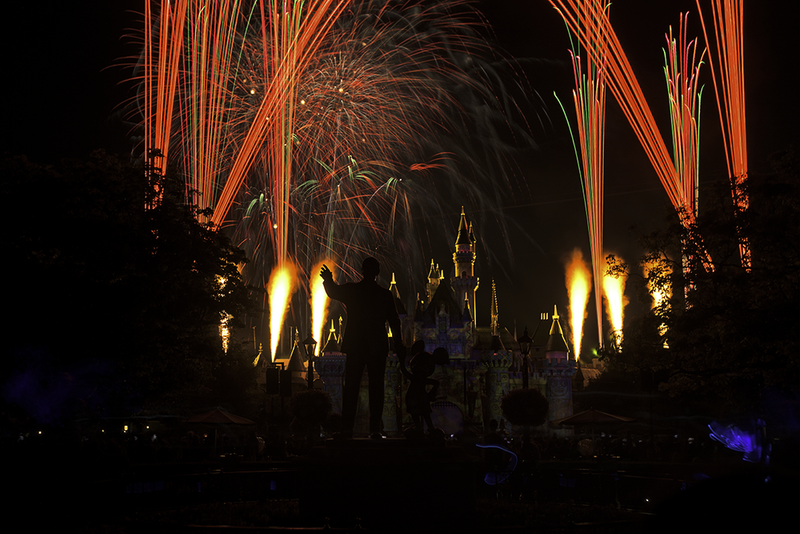 I set up my gear couple hours before the fireworks, right behind the Partners with a great vantage point of the Partners and the Castle. They gave us a scare that fireworks might be cancelled because of high winds, but I still went ahead and waited with my gear as I'd do if they did have the fireworks on. My gamble paid off and they decided to go with it after a 10 minute delay. Hope you like 'em!